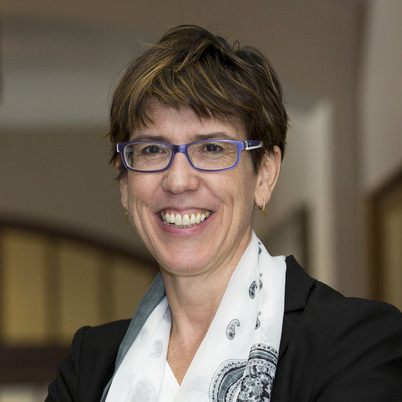 Professor Sandy Welsh works closely with Principals, Deans, and academic divisions across the three campuses to enhance the student experience at the University of Toronto. She is also responsible for University-wide policies and procedures affecting students. Appointed to the Department of Sociology, Professor Welsh’s primary research focuses on workplace and sexual harassment. Her current research explores how changes in federal and provincial regulations affect the adoption and implementation of workplace harassment and work-family policies in Canadian corporations. Professor Welsh’s previous roles include Provostial Advisor on Graduate Student Funding and Vice-Dean, Graduate Education & Program Reviews at the Faculty of Arts & Science.